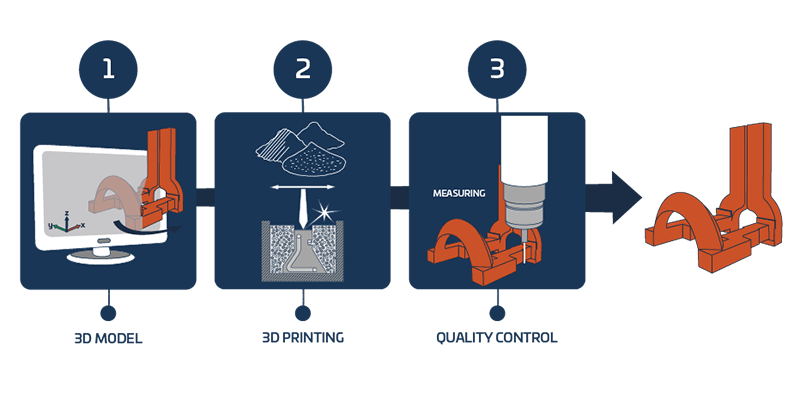 Are you using induction hardening to improve a metal component’s properties against intensive mechanical loads and wear? Are you frustrated by the limits of conventional inductors when it comes to performance, quality, set-up costs and operation time? In this blog post we share how you can benefit from inductor coils with an extended lifespan by switching to 3D printing. 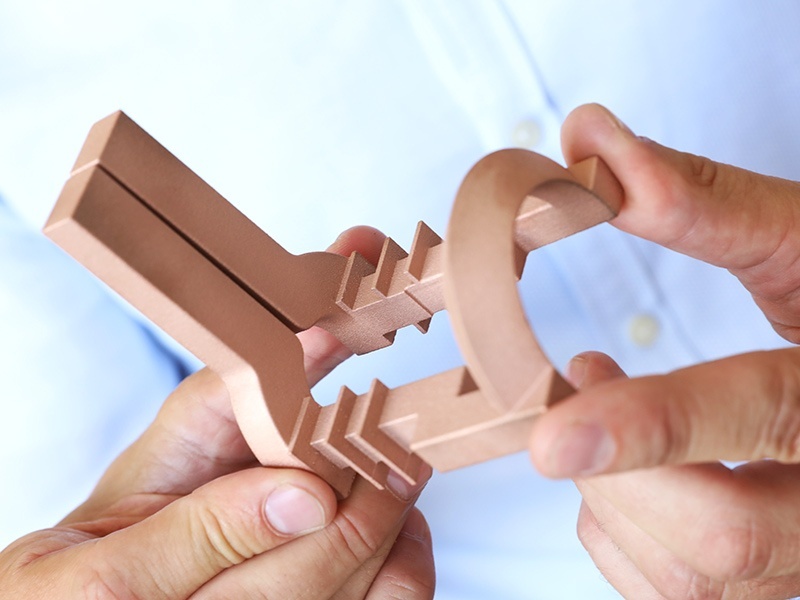 Right now, a revolution is taking place in the world of induction hardening: Manufacturers can take advantage of metal additive manufacturing (AM), offering superior parts and robust production of highly complex geometries. The market for 3D printed copperer inductors is still slumbering. The end-users have yet to notice how much more efficient printed inductors are. We predict that it will take another year before the industry understands this advantage. In a market like induction hardening, users aren’t eager to blindly trust that the first 3D printed inductors will work as needed. A common thought is: "But my application is particularly complex, I'm sure that won't work!" That's why users will have to intensively test and experience the 3D printing first, and we need to schedule time for that. Once users gain confidence and realize that 3D printing delivers reproducible results, nothing will ever be the same. Are you using an inductor with a geometry that is soldered and has always caused you trouble? Or are you living with compromises due to limitations in the manual manufacturing method? Then just come and visit us or send us your questions! Together we will review it and check if the product is printable. Everything depends on the geometry: if the geometries do not require any or just minor design modification, we can simply print it for you to use. If the cooling channel structure must be adapted to the additive production, we will support you in re-designing for a more efficient geometry. Is 3D printing always the answer? There is no doubt that the flexibility in design and the guaranteed double life time will make induction coils valuable for the hardening process. The results are outstanding and are proven in a real serial production environment. We always consider the economic efficiency of the design and support you on this journey to make copper coils with the highest quality.